Taxonomy following Baldini & Jarvis (2002). R. bullatus s. str. does not occur in Cyprus; a note in the publication is somewhat misleading. 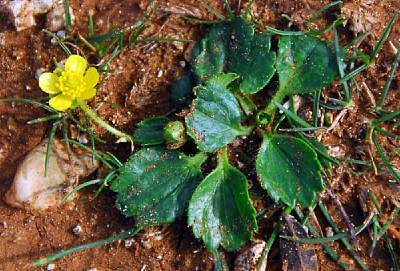 Baldini R. M. & Jarvis C. E. 2002: Typification of Ranunculus bullatus L. (Ranunculaceae). - Bull. Nat. Hist. Mus. London, Bot. 32: 7-11.